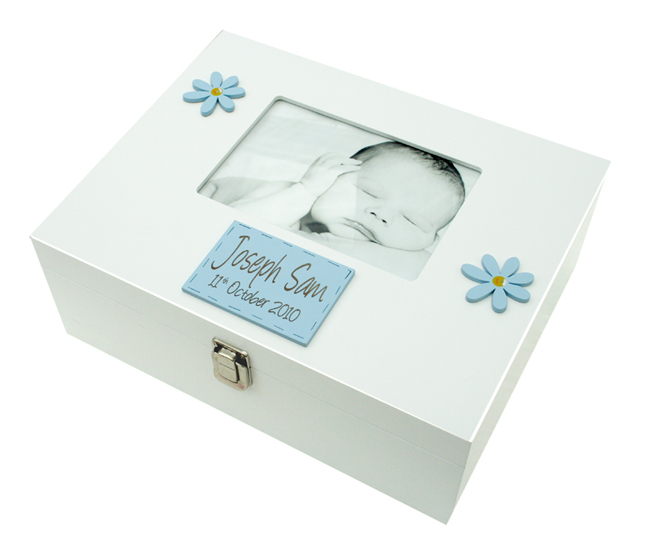 This wooden keepsake box has a glass frame on top of the lid to fit a 7x5 photo. 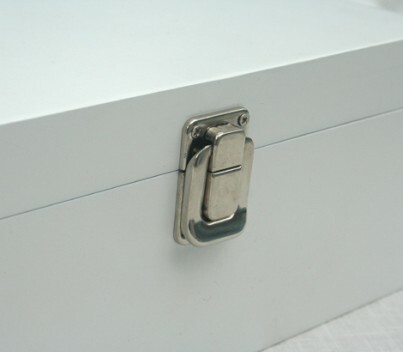 The box has a hinged lid with stay and a latch. 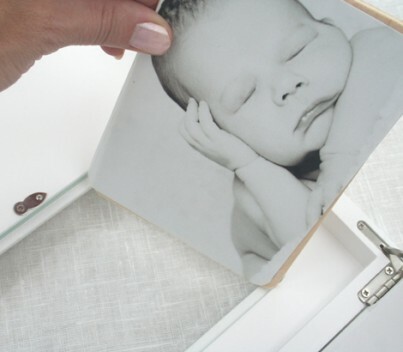 Made from: This solid wood Large personalised Photo Box is designed by a Swedish designer who takes her inspiration from her native Sweden, where simplicity, functionality and style are the essence of Scandinavian design. Nordic simplicity and the vibrant colours blending in with the natural materials used is very much the trade mark of Freya Design. This product is painted with non-toxic paints. The different types of wood are only sourced from countries where there are strict regulations regarding sustainability. 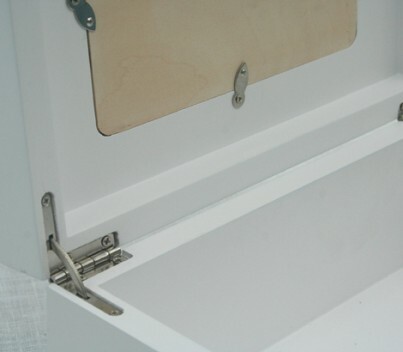 All materials used are carefully sourced from around the world and the environment is always the main consideration when making decisions.